When combining carpet cleaning with any end of tenancy cleaning job. 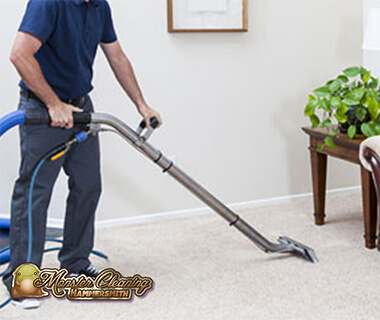 With our professional steam carpet cleaning you'll get a deep cleaning of the most used surfice in your home. A medium size bedroom carpet of about 160sq ft. will cost £30. Getting in and out of an apartment has never been easier. The cost of pre and end of tenancy cleaning of an average studio flat (excluding carpet cleaning) starts from £89. 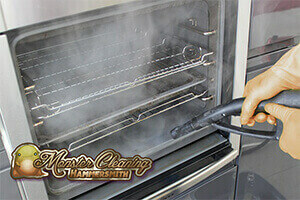 Keep your oven in tip-top shape with our service. The minimum booking value for this is set at £45, with full oven cleaning costing £77, small oven cleaned for £45. Monster Cleaning Hammersmith are the experts you need when it comes to professional cleaning treatments for your home, office or establishment. With extensive industry experience in a wide range of property cleaning solutions and a variety of handy side services we are more than capable and willing to deal with your requirements in the most professional and efficient fashion. Should you need a bespoke cleaning treatment which wraps around your individual needs and budget – by all means let us know and we will make it happen! For your convenience our services can be modified to suit specific requirements (this also includes additional options). One thing we have the bragging rights for – with us quality doesn’t come at the expense of affordability. In other words we deliver exceptional quality cleaning services to private and business customers without charging unreasonable amounts of money – on the contrary, we ensure best possible value for money no matter how basic or complex the job. Monster Cleaning Hammersmith maintains a wide range of domestic and commercial cleaning services. 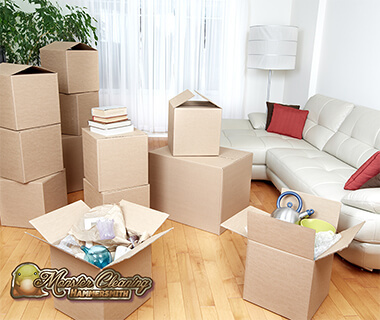 We perform basic home cleaning as well as full scale property treatments. Our regular/fixed schedule cleaning services are open to both private and business customers. We know that people have widely varied requirements when it comes to home, office or establishment cleaning. Because of this we maintain and provide an extensive range of convenient and affordable solutions covering all sorts of needs and wants. Below you will find basic information about some of our bestselling services and their pricing. For details on availability, cost and booking please contact our office (find out how in the Contact Us section of our website). Domestic Cleaning – arguably the easiest and most affordable way to keep your home clean and fresh whenever and however you need. No fuss no errors – the service wraps around your needs and budget. Regular home cleaning appointments also available on weekly, fortnightly or monthly basis. Service can include a number of additional options. One-off domestic cleaning priced at £12.5 per hour per cleaner (detergents and equipment can be provided at extra charge). The fixed schedule service is priced at £10 per cleaner per hour for 3 to 5 hours a week. 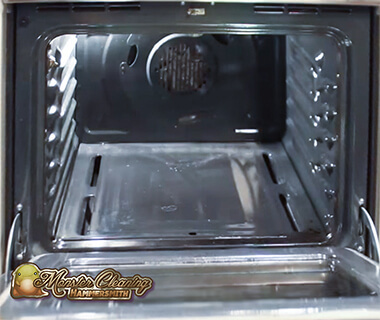 Oven Cleaning – keep this hardworking kitchen appliance in tip top shape with our efficient and affordable oven cleaning. The service delivers excellent results on all types of ovens including self-cleaning models without risk of damage to surfaces, protective coatings or other appliance features. We do not use any caustic or aggressive cleaning products. End of Tenancy Cleaning – a fully comprehensive treatment which is available as pre tenancy or end of tenancy cleaning. The service can be modified to suit specific requirements or to include various additional options like carpet cleaning for instance. Pre and end of tenancy cleaning of one bedroom property (excluding carpet cleaning) starts from £117. For special offers and discounts on our end of tenancy service visit the Deals section of our website. Carpet Cleaning – professional carpet cleaning service available as one off or on a regular basis. Open to private and business customers. Can be performed safely on fixed intervals – we recommend having carpets cleaned professionally at least once every 3-4 months. Cleaning process safe and suitable for all types of natural and synthetic fibre carpets. Highly effective in removal of soling, odours and stains. *Minimal charges apply. In order to be even more convenient and efficient for our private and business customers we maintain and provide a selection of handy additional services. After builders/post renovation cleaning – a thorough and efficient service designed to cover a wide range of requirements. Can be modified as per individual needs. Available for residential and commercial properties. Priced at £15 per hour per cleaner domestic, and £16 per hour per cleaner commercial (detergents and equipment can be provided at extra charge). Spring/deep cleaning – a comprehensive solution designed to bring your home, office or establishment back into shape after long periods of disuse or neglect. As expected this service is designed to wrap around individual needs and wants. Commercial/office cleaning – professional cleaning treatment for offices and establishments. Business customers can also organise fixed schedule cleaning visits. One off services set at £13 per hour per cleaner (detergents and equipment can be provided at extra charge), and regular services at £10 for 3 to 5 hours a week. Patio/driveway cleaning – specialised pressure washing suitable for a variety of surfaces and materials. Use of industry grade jet wash equipment. Minimum booking value for jet wash, patio, decking, block paving or driveway cleaning is set at £60, with £2 per 10sq ft. There are many advantages of using professional cleaning services to cover your requirements, we have listed just a few so you can rest assured the right choice has been made!